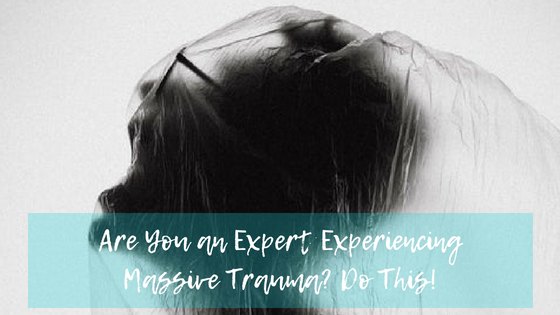 Are You an Expert Experiencing Massive Trauma? 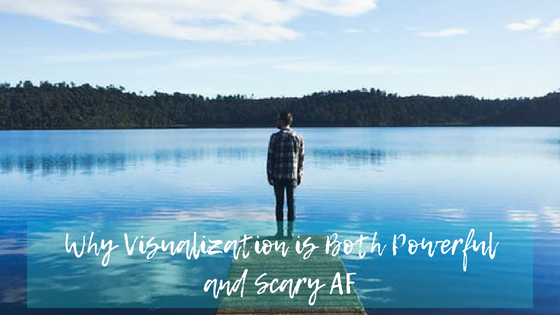 Do This! 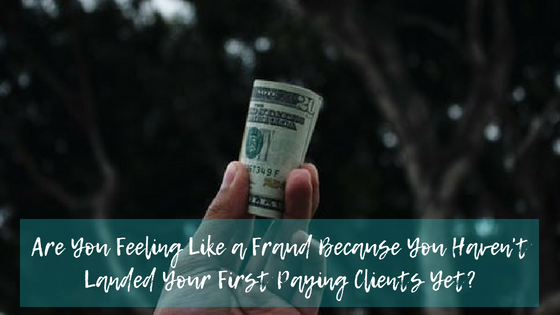 Are You Feeling Like a Fraud Because You Haven’t Landed Your First Paying Clients Yet? 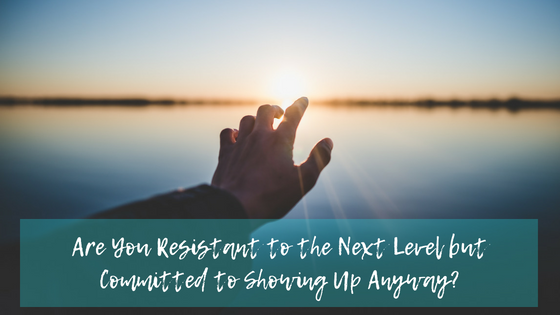 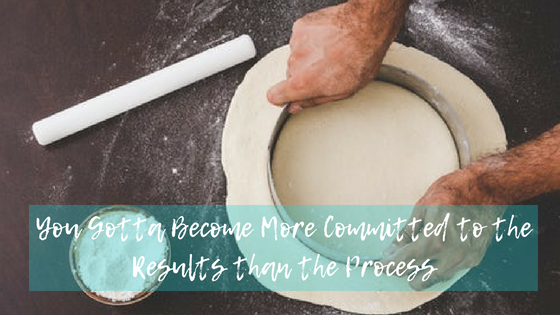 Are You Resistant to the Next Level but Committed to Showing Up Anyway?